Axis Of Oversteer: Porsche dilemma. 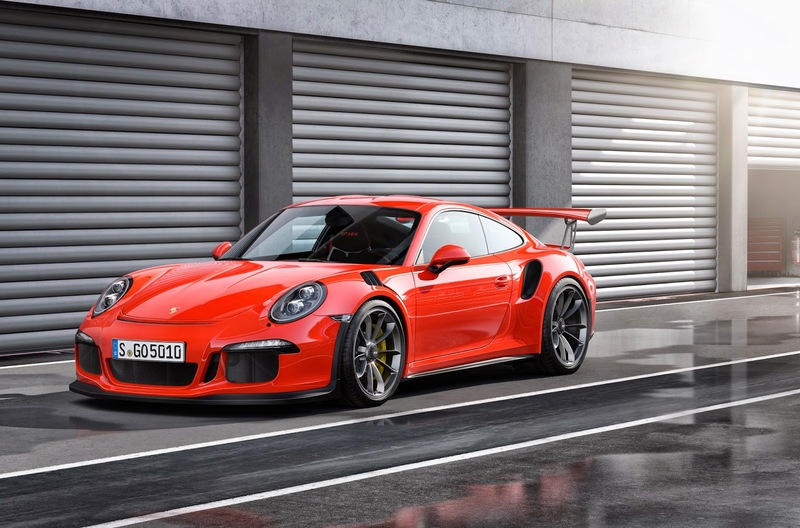 Likely the last normally aspirated Porsche GT, the 991 RS is less that half the price of a Singer 911. One is the ultimate expression of engineers in Germany, the other the ultimate expression of old school 911 aficionados . Based solely on aesthetics, the Singer wins easily. It feels like a work of art.